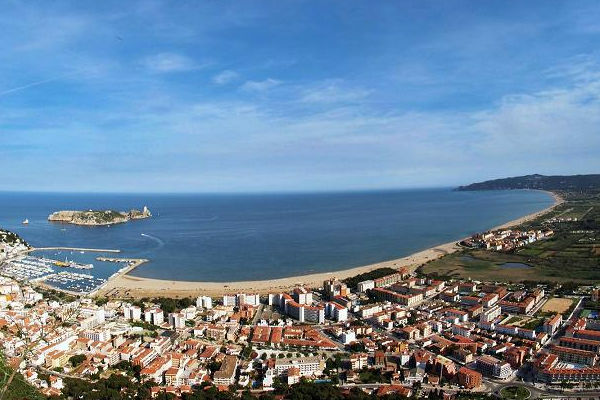 Estartit is a small town on the Costa Brava that offers a wide range of shops, leisure activities and restaurants. The seafront is approximately 2.5 kilometres long and is a pleasant walk for the whole family, since the seafront has recently been renovated. 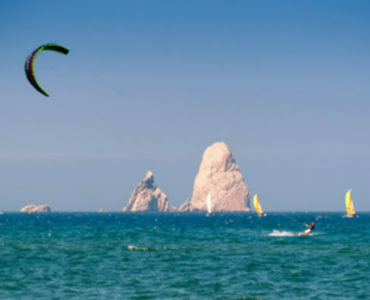 The municipality has the certification of “Family Holidays”. The Town Council organizes parties and events such as, popular dances, havaneras, Sardana dance auditions etc., throughout the summer, the festival of San Joan (June 23), of Carme (July 16), Festival of Santa Anna (July 26), and the party of pirates (September), among others. 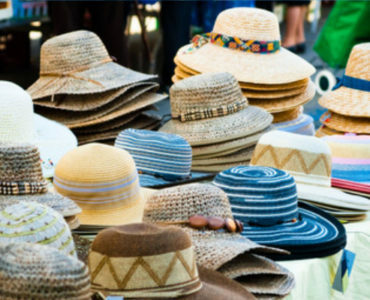 In the old town of Estartit, which you reach within 10 minutes walking distance from the Sa Gavina Medes and Sa Gavina Gaudi apartments, you come across the lively shopping street of Santa Ana, with its clothing shops, souvenirs, bars and restaurants. The variety of restaurants is very varied. You can enjoy a large choice of establishments specialises in Mediterranean cooking, local Catalan cuisine, tapas, fish, pizzas, meat, take-away etc… Many of the restaurants offer menus at very reasonable prices for adults and for children, and are “Familiy Friendly”. 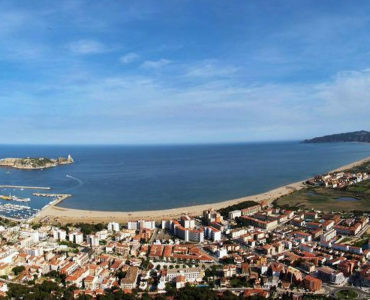 Estartit offers a recreational nightlife consisting of some music bars and clubs and some of the seafront bars with terraces organize evenings with live music (such as jazz) on summer nights.